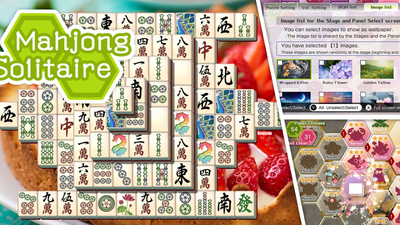 "Mahjong Solitaire" is a Matching Puzzle game of Mahjong tiles. 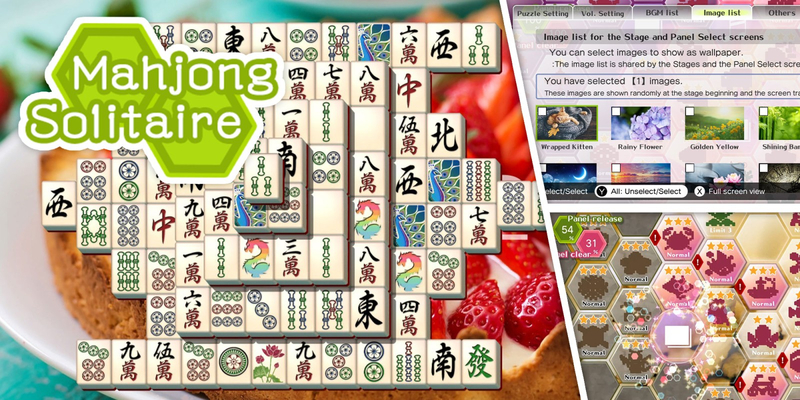 - You do not need any knowledge about Mahjong, you just combine same design tiles!! 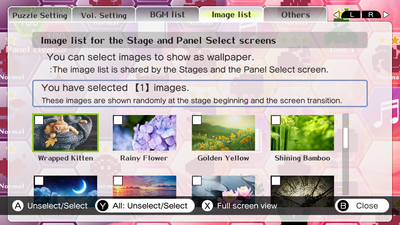 - Contains 256 abundant stages!! 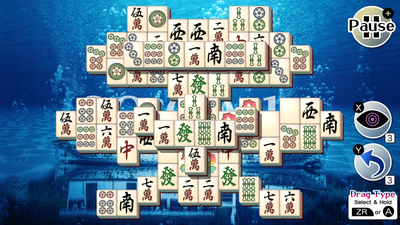 - Included arrangement of arcade version "Shanghai I", "Shanghai II" and "Shanghai III" too!! 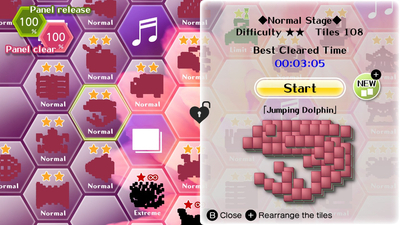 - Able to select difficulty as you like!